These tutorials about using CRM32Pro will show you from the basic to a more advanced methods of working with the library. 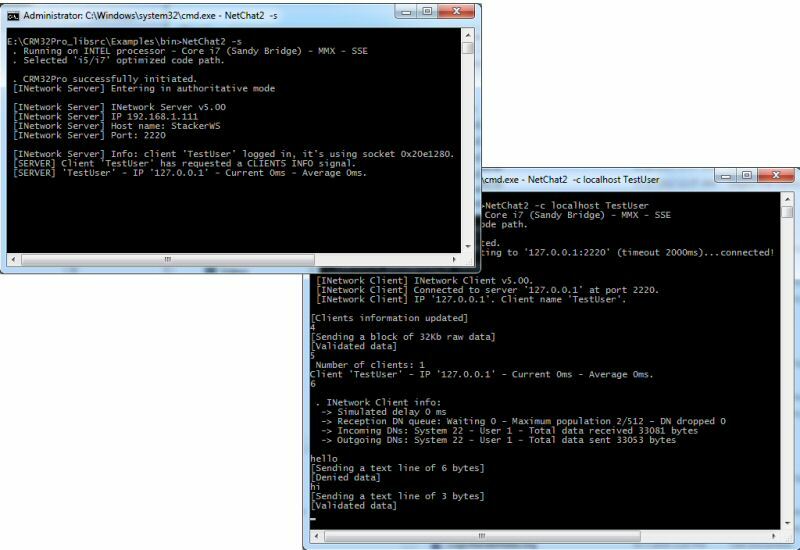 How to use the configuration system. How to use the XML parser. 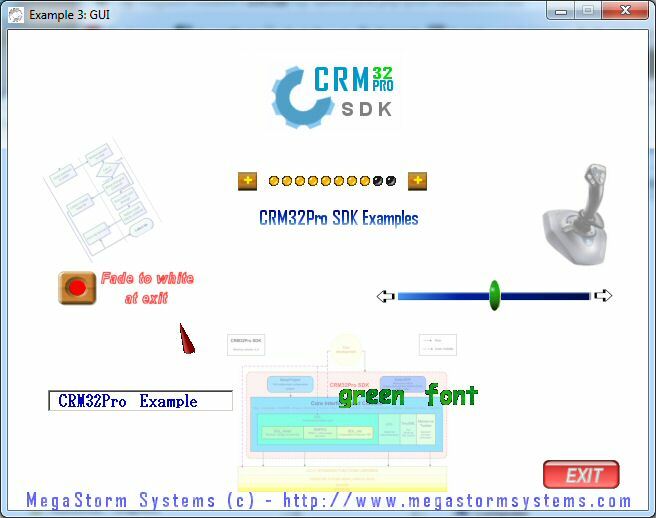 You also can check the SpacePong and TitanBomber source code as examples of fully functional games using CRM32Pro. 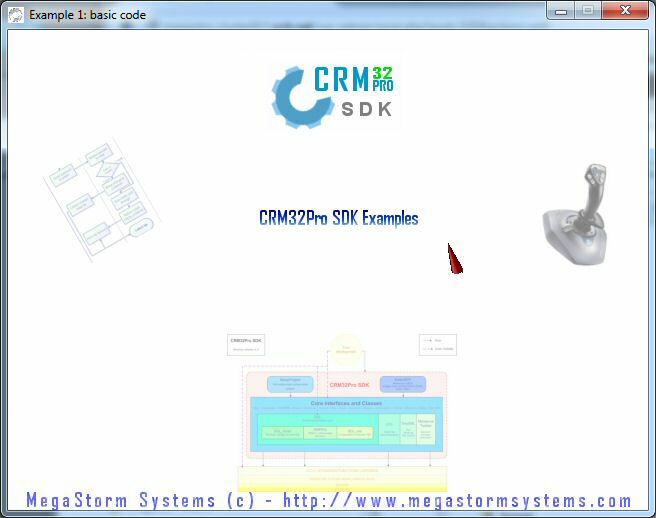 Initialize SDL and CRM32Pro libraries. 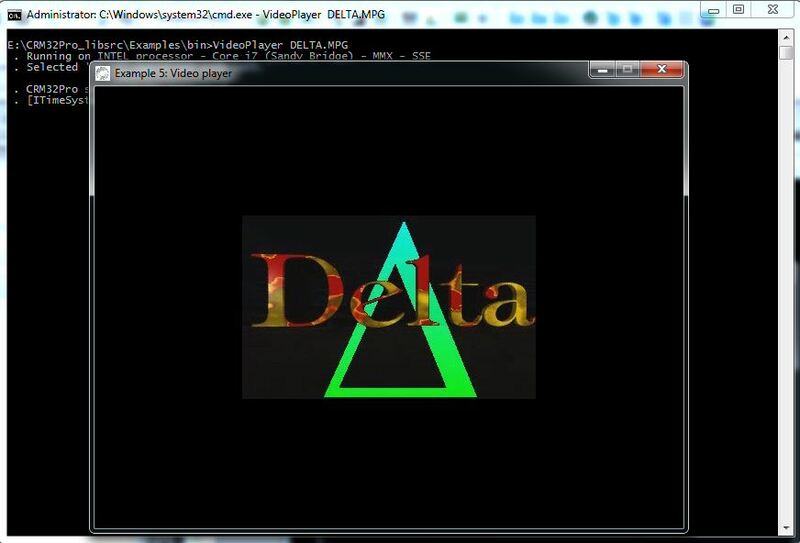 Initialize graphics: window icon, video mode and custom cursor. Play a sound with mouse clicks. Exit with ‘escape’ key closing all resources. Load buttons from a DPF file. Draw buttons: checkbox, inputbox, progressbar and slider. Option fade to white special effect at exiting time. Play a MPEG-I video and audio stream until it finishes or ‘escape’ key is pressed. 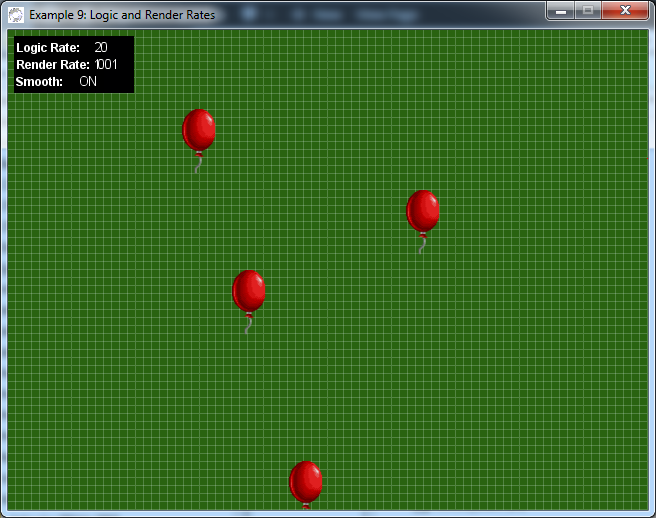 Optional real-time FX on the video stream using ‘left’ and ‘right’ cursor keys. Load resources from a DPF: images, fonts and sprites. An image following the cursor. ‘F1’ key enabled/disabled collision system. 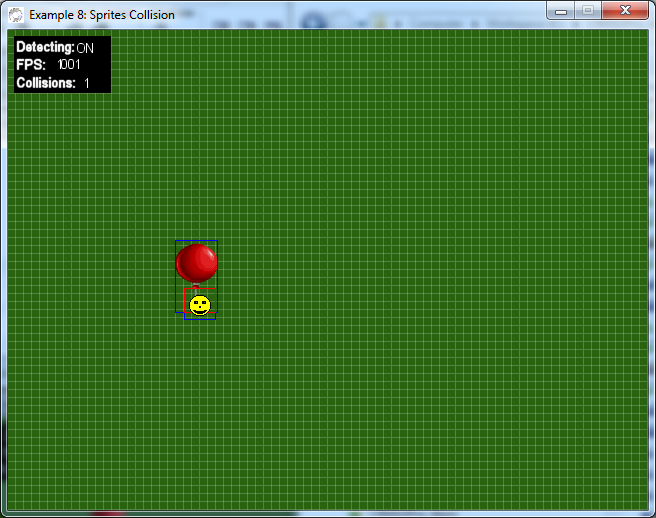 Information panel with FPS in real-time and number of collisions. Use of time system for setting the Render rate to unlimited and Logic rate to 20 executions per second. Use of CRM32Pro.SetRenderCallback() for rendering your graphics with optional smooth movement. 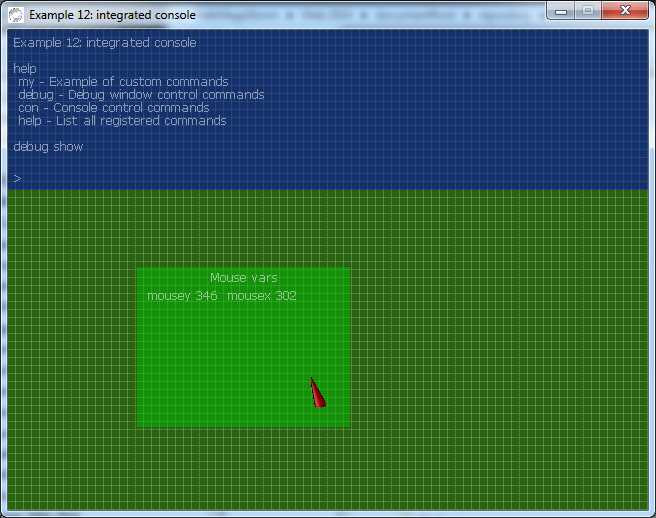 Use of the integrated console and debug window.